As my reading list for my Kobo is already all planned out for this month, you can vote for my next ipad read! All of these are review copies I got through netgalley. One fantasy book, one sci-fi book and one cozy mystery. All are first books in a series. Three different genres, three different books! You can vote at the bottom of the post. I can’t wait to see which books wins and please let me know in the comment for which book you voted and why! I’m good at two things: finding treasure and killing demons. Lying low is a close third—but not because I want to be good at hiding. I have to be. I’m a FireSoul, one of the unlucky few to inherit a piece of the dragon’s soul. Being born with the dragon’s covetousness should be a sweet gig – I have the power to find and steal any type of treasure, including the powers of other supernaturals. But it doesn’t come without a price – stealing powers requires that I kill, and others would destroy me if they discover what I am. In a world full of magic, hiding my species is the only way to survive. Finding magical artifacts is the only way to pay the bills. It’s a dangerous job when you can barely use your magic, but that’s one of the things I like about it. When Aidan Merrick, the most powerful shifter in the city, hired me to find an ancient scroll, I didn’t want to take the job. His immense amount of power reminds me of too much of murky memories from a past I can’t remember. But I don’t have a choice. The scroll reveals what I am. And if anyone finds out, I’m dead. I’ve been interested in cozy mysteries lately, so I’m going to vote for Reining in Murder. It DOES sound interesting and I’d be interested in seeing what you think. 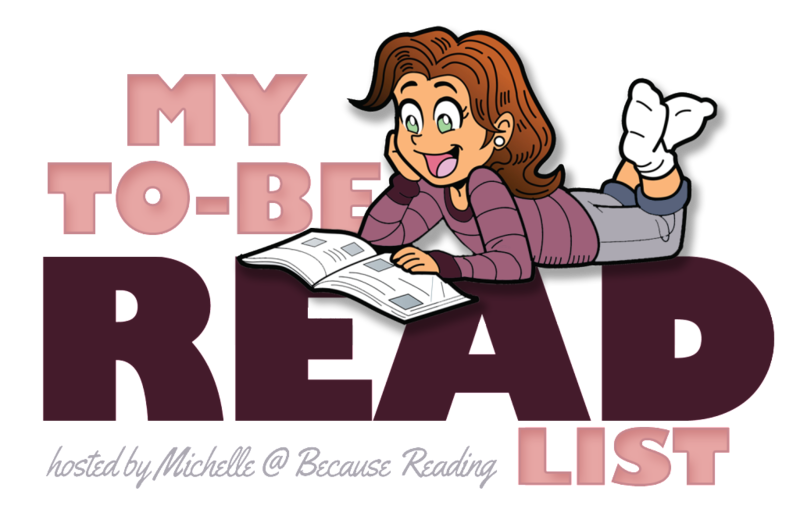 I’ll have to add it onto my own TBR if it’s good. I like cozies, they are a lot of fun. Reining in Murder sounded original with the horses aspect. I hope I can read it soon. 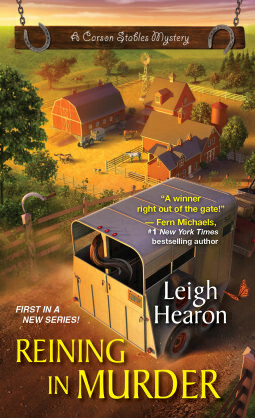 I went with Reining in Murder because I like the mystery and the animal aspect too. I think it’s the first cozy mystery I stumbled upon about horses. The mystery and animals aspect sound fun. Yes I start way too many series each year! I sure have been reading a lot of cozies lately, although I got in the mood for other genres as well lately. I’ve been reading some fantasy books. Artificial sounds really good indeed! 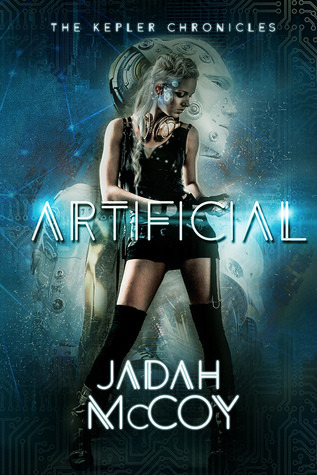 I went for Artificial, because I have that one on my kindle and want to know if it’s worth reading! Oh that’s fun you got this one too! It sure sounds good and I’ve read a review from a fellow blogger who had great things to say about it. Kristen is the reason I wanted to read it as she said the world building was really done well. I have to check out the author her youtube account to see what kind of videos she makes. I picked Artificial because the blurb sounded so interesting. I agree the blurb sounds really interesting! I went with Artificial, because of Sci-Fi. But the stable cozy series sound promising too! I like a good sci-fi book! But the cozy book with horses also has me curious as it sounds pretty original. 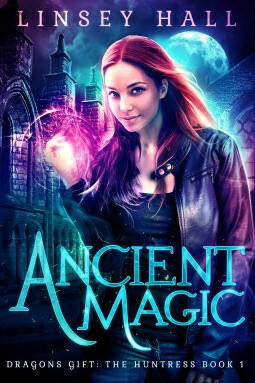 I was going to vote for Ancient Magic as that sounds like a lot of fun, but I settled on Artificial in the end because I’m feeling more science fiction today. 🙂 I hope you enjoy whichever wins! They all sounds good. I think artificial is in the lead so far. I’m going for Artificial since that caught my eye from one of your hauls. I am really curious about this one as a blogger I know said the world building was really good and I love that in a book. I voted for Ancient Magic. I really liked the cover and the twist on dragons. the cover is so pretty! And it sounds like a fun book too with the dragons. It sure is an unique style to have a blurb written in first person, but I kinda like it, even though it’s a bit weird at first. And I agree modern fantasy is a good way to describe the cover, I really like this style with the bright colours. Reining in Murder sounds really original with the horse aspect. I love finding books like that that catch my attention and stands out in some way. This is the first cozie I came across with horses and even if it doesn’t win i plan to read it soon. Lola recently posted…Lola’s Ramblings: How Much are You Willing to Pay for a Book? Ancient Magic sounds good! They all sound good, but I guess that one called to me more than the others. Happy Reading! It’s hard to choose one when all the books sounds good. this seems to be my problem lately, so many books I want to read that I have a hard time picking which one to read first.